Smooth, well experienced operator with over 19 years experience. Remote, studio, corporate and medical applications. Let me know your needs and I'll make it happen!! You can check out my jib at the following YouTube links!! 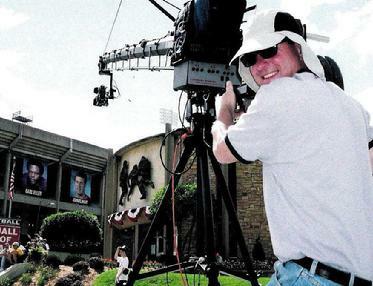 Home Makeover type shows use jibs for those Network looking shots. 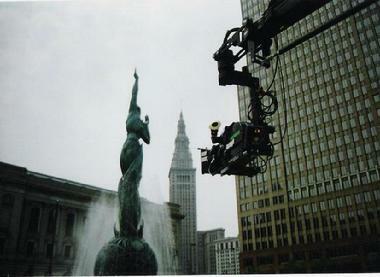 This is the ultra-smooth Jib Arm. Compatible with video, film, HD, triax and fiber cameras. Experienced and well seasoned operator. This is an excellent addition to any type of video or film project. Great for corporate events. It's impressive looks and performance are a must have to make your company look it's best! Can be adjusted to different lengths to accomodate your needs. Big enough for oudoor concerts...small enough for beautiful product shots on location like those used for commercials and infomercials. Call or e-mail now for availabilty and rates. 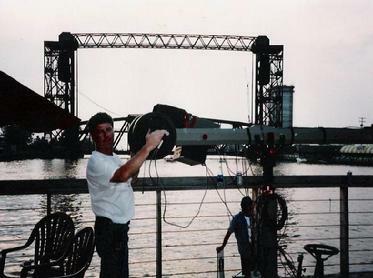 An early jib job along the waterfont...notice the early model cammate!